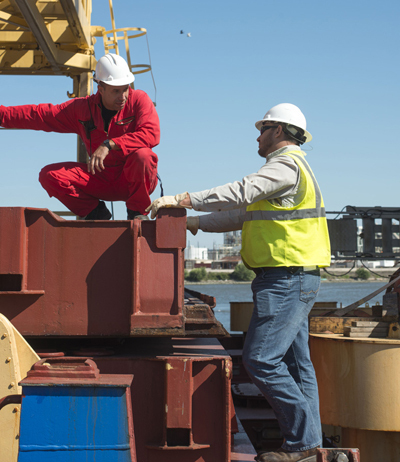 Dan-Gulf Shipping, Inc. offers you strong agency representation along the Mississippi River and at U.S. Gulf ports. Our agency service is guided not only by our knowledge of the local ports, but also by our experience as managing agents for vessel operators, We know firsthand how proactive agency representation can save owners time and money. While other agents may provide routine husbandry services, we have the knowledge and desire to ensure that all port services are provided with maximum efficiency and minimum cost. We understand the round-the-clock shore side attention that is essential to smooth operations.